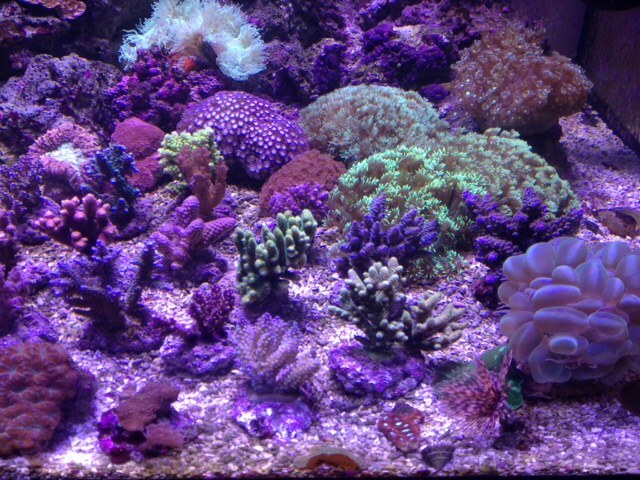 Stephan and Senta is our authorized Orphek dealer in Liechtenstein has shared some great photos of corals in his display tank lit by Orphek LED Lighting that we would like to share with our readers. 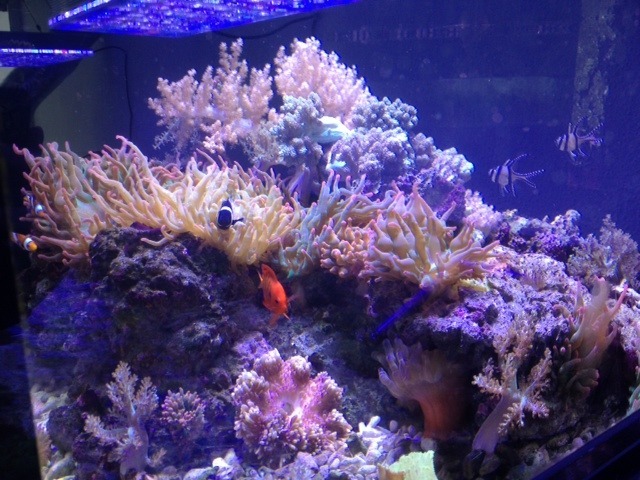 These corals exhibit vibrant color as well as good health. 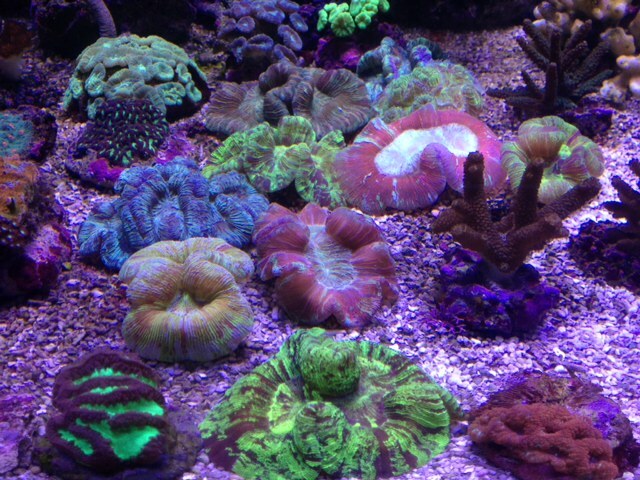 Wouldn’t you like to have your corals look like this?